Director Cinzia Angelini and VFX Supervisor Valerio Oss will open the conference with a keynote presentation! We hope to see you there! 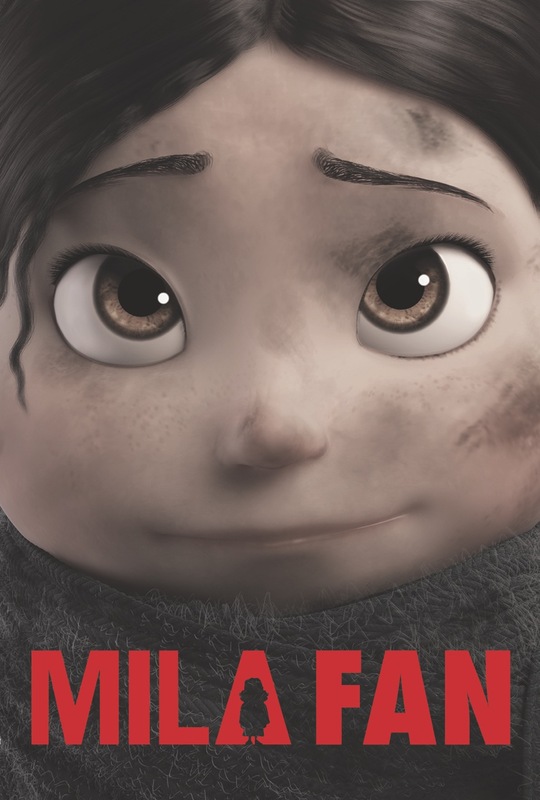 This entry was posted in News and tagged Animation, CG, film, Milafilm, movies, vfx, viewconference2017. Bookmark the permalink.